Those of you running the latest iOS 8 software on your iPhone or iPad might notice your battery life dwindling faster than usual.That’s because the handful of shiny new features added to the mobile operating system are working harder to make your mobile experience more productive. Of course, ironically, that productivity lasts for less time than before. 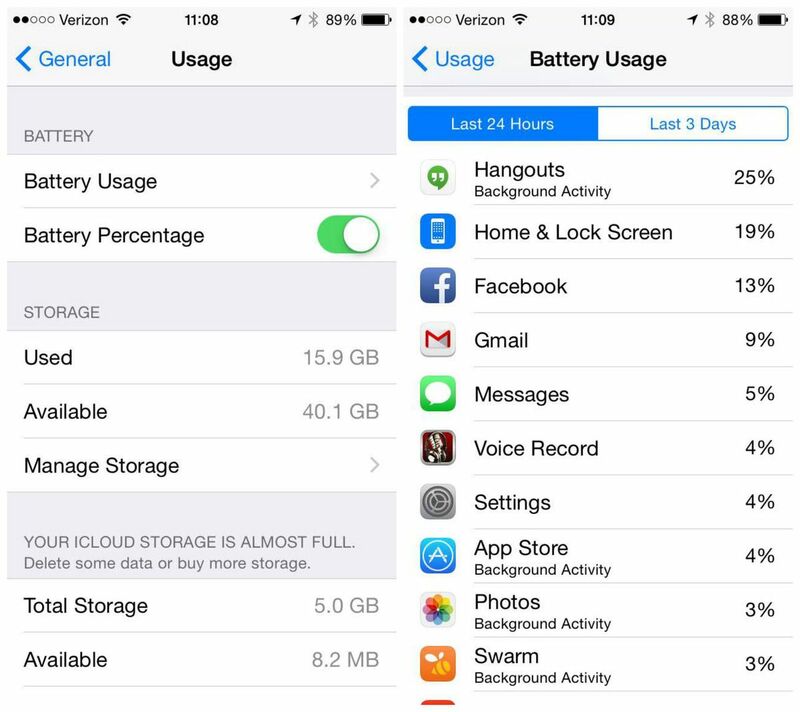 Users with iOS 8 running on a new iPhone 6 or iPhone 6 Plus are less likely to feel the effects of this, thanks to a stronger (and newer) battery that lasts longer than previous models. But regardless of the model you have, there are quick and easy ways to preserve battery life and add extra hours to its daily longevity. You can then close out of these apps or just delete them, if they can be spared. Just like with iOS 7, the latest Apple software comes with Background App Refresh set to “on.” The feature lets apps run in the background while you multitask and continually refreshes content when running on Wi-Fi or a cellular network. It’s handy for constant refreshing, but certainly not worth the battery life it drains along the way. To disable this feature, visit Settings > General > Background App Refresh. You can pick whether you want to turn off the function in general or via an app by app basis. 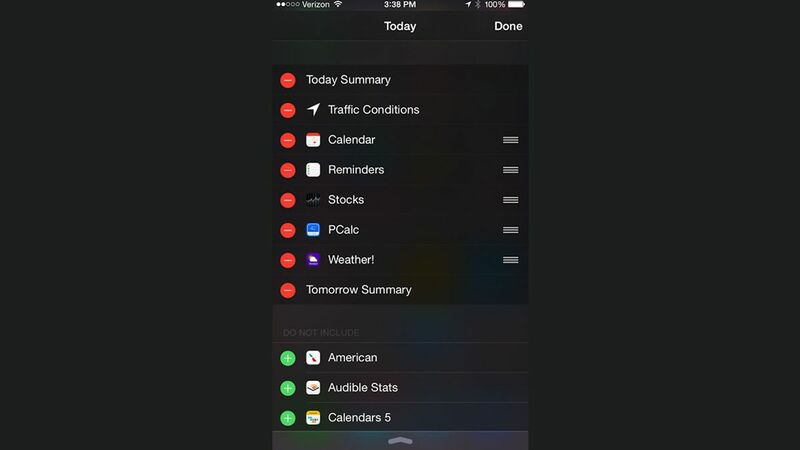 iOS 8 finally has widgets that you can access from Notification Center — just pull down from the top of the screen and customize your Today view. 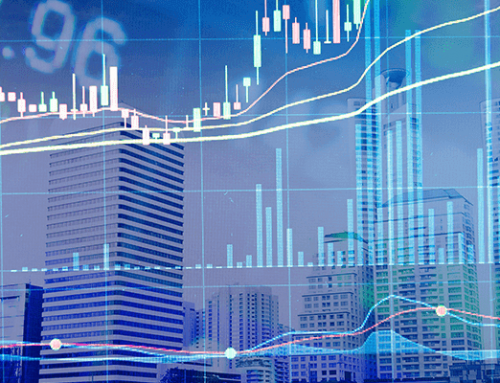 These widgets can offer up sports scores, weather updates, transit information and more. The only downside is that some of these widgets poll data frequently and that can be taxing on your battery. The good news is you can select which widgets you want to enable (and which ones you want to keep at bay) by tapping the “Edit” menu at the bottom of the Today screen. This may seem obvious, but your display is draining your battery, and there’s no need to have it shine any brighter than necessary. Use the Control Center or visit Settings > Wallpapers & Brightness and disable Auto-Brightness and decrease the setting manually. We understand the constant need to be connected and not miss emails, but the fetch function — which pushes email notifications to your homescreen — is always looking for new mail and exhausts the battery along the way. Give it a rest and check your email manually via the Mail app instead. 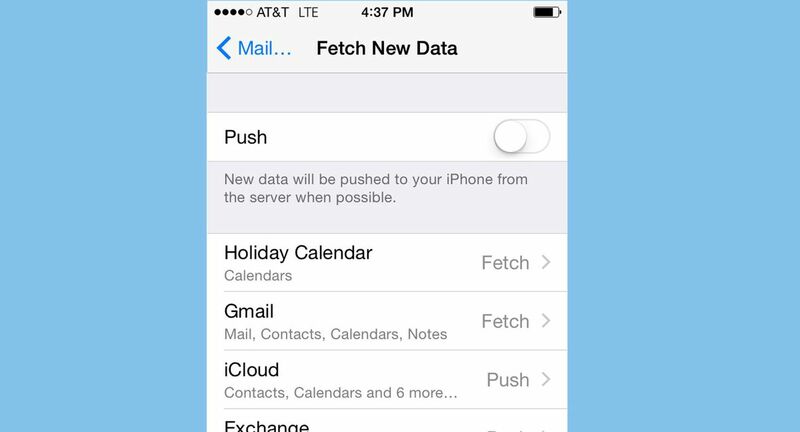 To turn off the feature, visit Settings > Mail, Contacts, Calendars > Fetch New Data. Although these little steps may seem like, well, little steps, they’ll be able to take your mobile device’s daily lifespan a long way.